Unintentionally stumbling across somewhere new is precisely what makes traveling so great, But of course, it certainly never hurts to research a few things about the area before you get there. We'll get you up to speed on a few details about Newington. This neighborhood is located 1 mile (2 kilometers) southeast of downtown London, the county's bustling capital. Ready to rub shoulders with the locals? 7,600,000 people call London home. Ridiculous prices will be all yours when you purchase your flight and accommodation deal via Travelocity. And don't forget — you can select from more than 400 airlines and 665,000 lodgings. From flights and accommodations to car rentals and experiences, we can promise you 24/7 personal assistance with our Customer 1st Guarantee. If you happen to chance upon a better deal on another site, we'll refund the difference^. We'll never charge you a hidden fee for canceling or changing your travel plans. And so long as you get in fast, many accommodations won't charge you a fee either^. If you're interested in discovering the real essence of Newington, it's wise to stay close by. Luckily, that's easy to sort out! There are 74 places to lay your head a quick walk away. The Shangri La Hotel At The Shard London (31 St Thomas Street) and the One Aldwych (1 Aldwych) have some great rooms with all those lavish extras. However, if you're more interested in spending your cash on experiences than on somewhere to stay, take a look at the Hotel Strand Continental - Hostel (143 The Strand) or the St Christopher's Inn, London Bridge - Hostel (121 Borough High Street). Being home to such a world-famous sight, you'd imagine Newington would have a good selection of accommodations. Well, you would be correct! Just a stone's throw away, the Corinthia Hotel London and the Haymarket Hotel, Firmdale Hotels are top places to stay if you're keen to truly enjoy the Big Ben. Where do you fly into for Newington? Jump on the plane and take a nap. Once the wheels hit the runway at Heathrow Airport (LHR), you'll still have to travel about 15 miles (24 kilometers) to reach the center of Newington. Can I rent a car in Newington? Getting off the beaten path is always an awesome way to experience the local culture. So, why not do it from behind a steering wheel? Organize a rental vehicle via Travelocity and get set to crank up the music in Newington. If you're getting in by plane, you can easily collect a vehicle from Heathrow Airport. Hertz is a reliable choice. You might like to rent a vehicle from Alamo Rent A Car at Spur Road Waterloo Station. They're right in the city center. Another option is Avis at Elizabeth House. Are you someone who adores looking around world-famous sights and being in the heart of the action? Then Newington has your name all over it. Book a room there and you'll be just a hop, skip and a jump from the Big Ben and Trafalgar Square. There's plenty to keep you occupied in this bustling neighborhood. Notable attractions like the Coca-Cola London Eye and Westminster Abbey are just a stroll away. Used as a house of worship and private prayer, St. Paul's Cathedral is a prominent structure. That being said, you don't need to be a devout church-goer to appreciate this peaceful place. Need more close by options? There's nothing like seeing great art when your mind needs a lift. As you stare at the wondrous pieces at Tate Modern, see if you can find a deeper meaning. And there's more. Theater can challenge our assumptions and asks us to aspire to bigger things. Attend a performance at Globe Theatre and open your mind to some new ideas. Take the opportunity to explore some nearby destinations such as Waterloo and South Bank. Waterloo is approximately 0.3 miles (0.5 kilometers) from Newington, while South Bank is 0.4 miles (0.6 kilometers) away. Located in London City Centre, this hotel is within a 15-minute walk of Royal National Theatre, Coca-Cola London Eye, and Westminster Bridge. St. Thomas' Hospital and London Dungeon are also within 15 minutes. London Waterloo Station is only a 4-minute walk and Lambeth North Underground Station is 6 minutes. 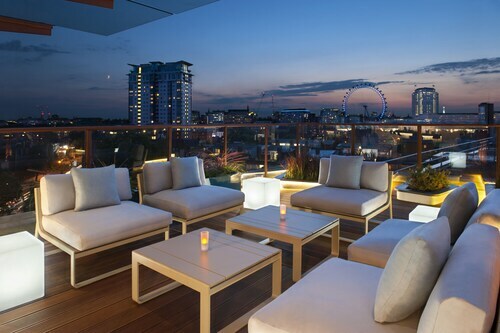 Located in London City Centre, this hotel is within a 15-minute walk of St. Thomas' Hospital and Royal National Theatre. Westminster Bridge and Coca-Cola London Eye are also within 1 mi (2 km). Lambeth North Underground Station is 6 minutes by foot and Elephant & Castle Station is 8 minutes. 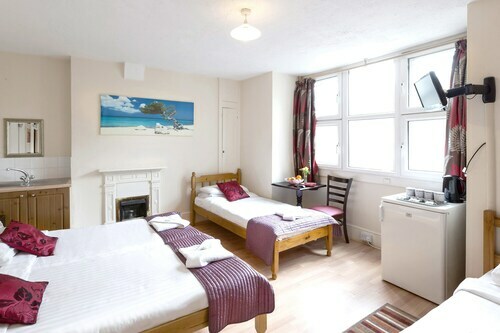 Located in London City Centre, this hotel is within a 15-minute walk of Borough Market, The Shard, and London Bridge. Tate Modern and Globe Theatre are also within 15 minutes. Borough Underground Station is only a 2-minute walk and Elephant & Castle Station is 10 minutes. 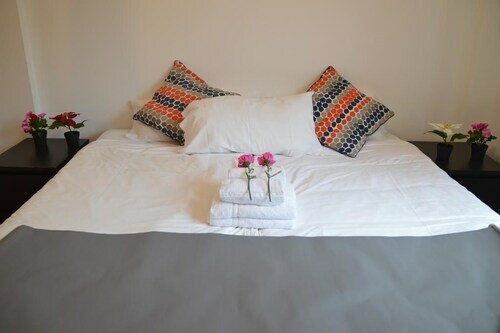 Located in London City Centre, this hotel is within 2 mi (3 km) of Borough Market, Tate Modern, and The Shard. Westminster Bridge and London Bridge are also within 1 mi (2 km). Elephant & Castle Station is 8 minutes by foot and Southwark Underground Station is 8 minutes. 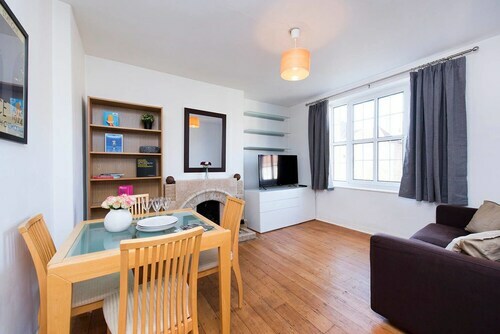 Located in London City Centre, this apartment building is within 2 mi (3 km) of Borough Market, Tate Modern, and The Shard. London Bridge and Westminster Bridge are also within 1 mi (2 km). Elephant & Castle Station is only a 3-minute walk and Borough Underground Station is 8 minutes. 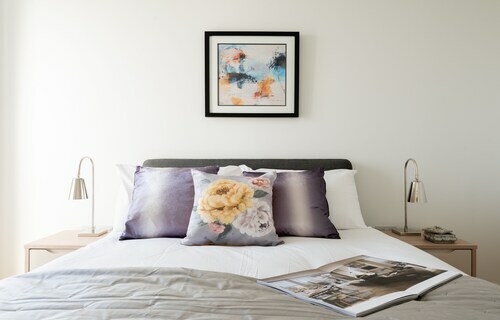 Located in London City Centre, this apartment building is within a 15-minute walk of Borough Market, The Shard, and London Bridge. Tate Modern and Globe Theatre are also within 15 minutes. Borough Underground Station is only a 2-minute walk and Southwark Underground Station is 11 minutes. 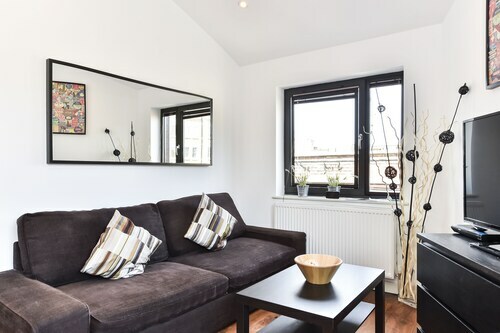 Located in London City Centre, this apartment building is within a 15-minute walk of St. Thomas' Hospital, Coca-Cola London Eye, and Westminster Bridge. London Dungeon and Royal National Theatre are also within 15 minutes. Lambeth North Underground Station is only a 3-minute walk and Southwark Underground Station is 9 minutes.